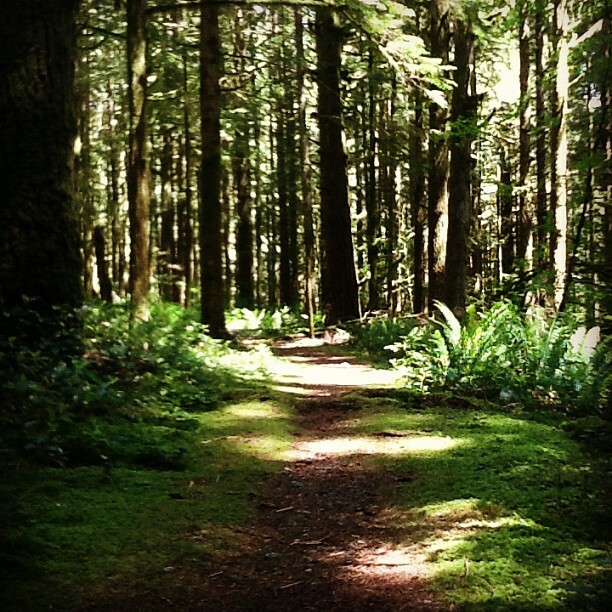 Today was our Grade 7 Daycamp at beautiful Golden Ears Provincial Park. Our daycamp always includes a hike which I enjoy because of the personal conversations you can have along the way. Today I chatted with one of our moms who came along. She is from Syria and we spoke about the unrest back home – lack of freedom, government control, slaughter of children and innocent civilians. I could not help but feel embarrassed that I have any complaints at all. Taxes, tolls on bridges, health and education systems…all seemed trivial as I had this conversation. Perspective – at times – tells us to appreciate what we have!